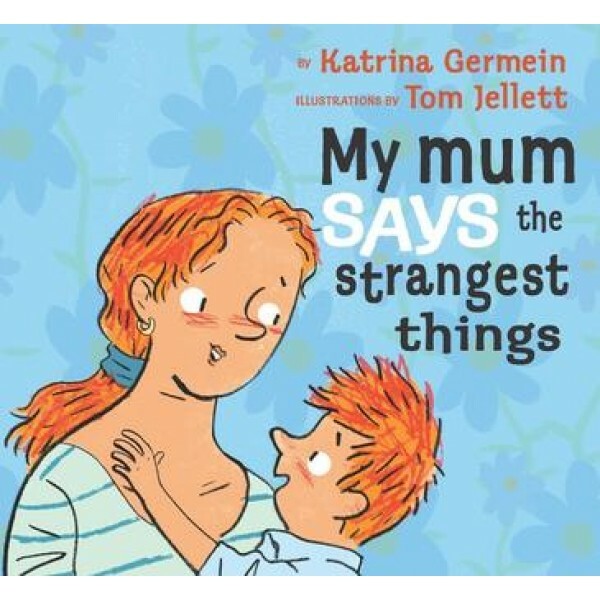 Best-selling picture book author Katrina Germein is published worldwide. Her first book, Big Rain Coming, has remained continuously in print since 1999 and her popular title My Dad Thinks He’s Funny, was Highly Commended in the Prime Minister’s Literary Awards. 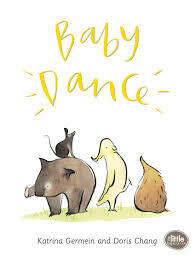 Katrina’s story Thunderstorm Dancing is just one of several of Katrina’s books to have received Notable Book Commendations from The Children’s Book Council and featured on children’s television programs such as Play School. 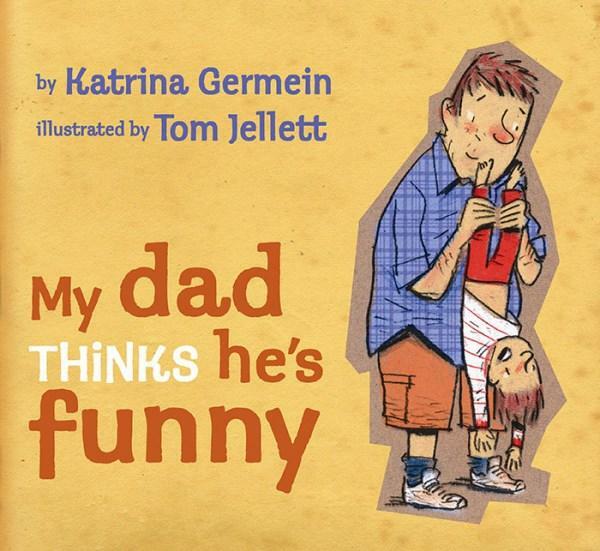 Katrina’s latest release, Great Goal! Marvellous Mark! (June 2017), is sure to delight footy fans everywhere. Katrina holds a Masters degree in Early Childhood Education. She has three children and works part-time as an early childhood teacher. When she’s not writing, teaching or parenting Katrina enjoys reading fiction, napping in the sun and drinking hot cups of tea. She also quite likes bush walking, running and going to the beach. Katrina has an energetic dog named Mango and would really like to own a cat. Summer is Katrina’s favourite season. 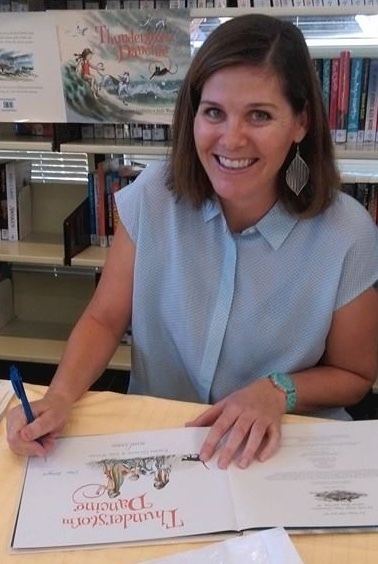 Katrina is a Books in Homes Role Model, a Raising Literacy Australia Ambassador and the South Australian Coordinator of the Society of Children's Book Writers and Illustrators.